How Can Getting Hit By A 1,000 Pound Tree Limb Save A Life? Imagine losing everything, your health, your spouse, and possibly your life. 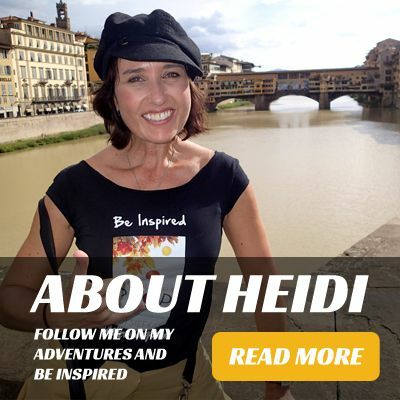 Heidi is a survivor and her tale of survival and perseverance following a debilitating accident and a disintegrating marriage from which she lost everything. 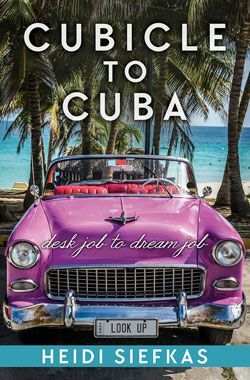 InterviewDaily interviewed inspirational author Heidi Siefkas in "How to keep looking up when all balls drop"
Listen to Heidi Siefkas' interview here. 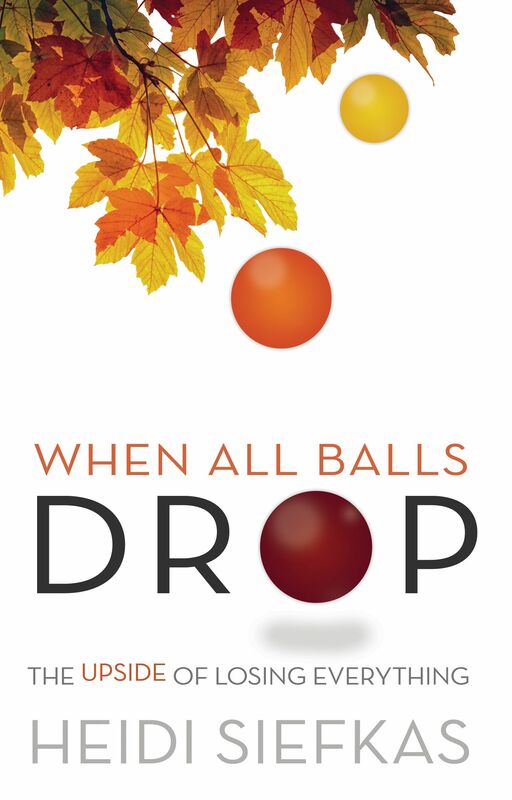 Get your copy of When All Balls Drop before the film version and sequel, With New Eyes, come out.